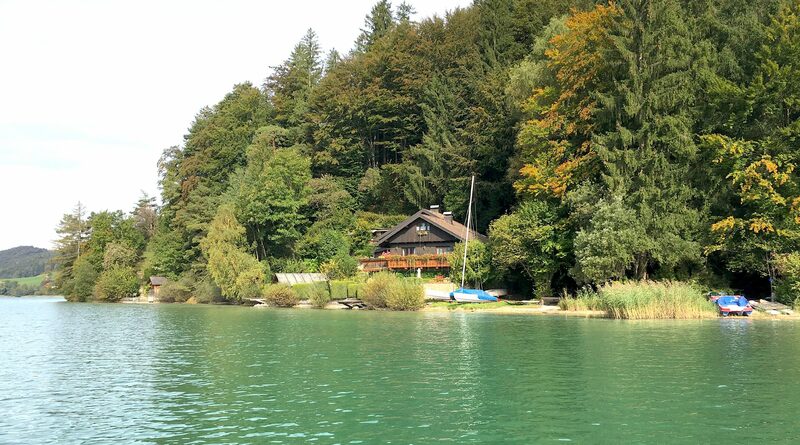 There are so many things to discover during a relaxing ride on a Zille boat across the Fuschlsee lake in SalzburgerLand, a quite a special jewel. Blessed with glittering, gorgeous blue water, it lies amid majestic summits and gentle, deep green hills. This is a fantastic place to come for the holidays, go for a walk or enjoy some local culinary delights. What I did not know, however, was that the Holiday Region Fuschlsee is also renowned as a mecca for triathlon athletes and that it attracts hundreds of them to come together to train here each and every year. Slowly and elegantly, the Zille boat glides across the lake as the sun smiles down upon us. Far behind us, the town of Fuschl am See keeps getting smaller and smaller the further we move onto the lake. Fuschlsee lake is quite beautiful. Whether you just want to come here for a couple of hours, turn your back on the city of Salzburg for a while or pursue your athletic passions, or if you’re coming to the region to spend your well-deserved holidays — this is a fantastic place to come and unwind. It is my third day here now, I’ve already been on a couple of hikes, let myself be spoilt by the excellent local cuisine and cannot even believe how quickly I managed to shake off everyday life and switch to “holiday mode”. Of course, I already took a plunge into the lake. Like a fish, if you like, I made my way into the deep blue water. Kept putting my head under water to see if I could dive to the ground. But I failed, attempt after attempt. The water is amazing, crystal-clear and endowed with an emerald hue that I had never quite seen like this. I could honestly keep looking at this beautiful lake forever. Something that I kept on noticing was the beautiful castle on the other side of the lake. It’s Fuschl castle, as I have now learned. And our little boat is headed right for it. Although you shouldn’t necessarily call this proud wooden vehicle a boat, as my friendly helmsman explained just after departing me. A “Zille” is a flat-floored water vehicle with a pointy bow that can be spotted particularly frequently in Austria. 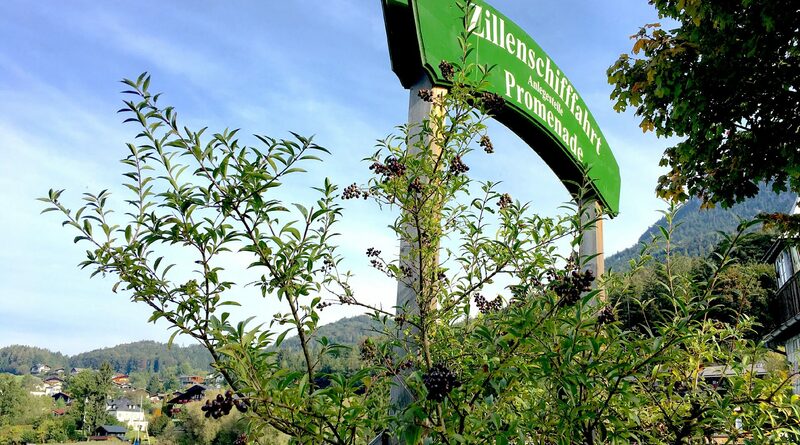 This specific Zille is named Fuschlerin and is something very special, as it connects the town of Fuschl am See with the fishery located on the shore on the other side. To the question how to get there in the best possible manner, the nice lady in my hotel responded that I could probably get there by foot. A ride with a Zille, however, would be an unforgettable experience. Fine then, I’m easy to persuade, and that’s how I ended up sitting on board of the Fuschlerin while taking in the warm sun rays as well as the wonderful view of the shore and the surrounding mountains. What a scene! But one thing seems kind of odd to me. I keep seeing a group of swimmers swimming across the lake as fast as they can while in the company of boats. I personally wouldn’t mind going for a swim in the nice lake, but this seems to be an entirely different ballpark. And as if he had smelled my curiosity, our Helmsman starts talking. © SalzburgerLand Tourismus – Peter Zeithofer – Boarding point on the promenade in Fuschl am See. What I did not know, however, was that triathletes can enjoy excellent training conditions in the Holiday Region Fuschlsee. 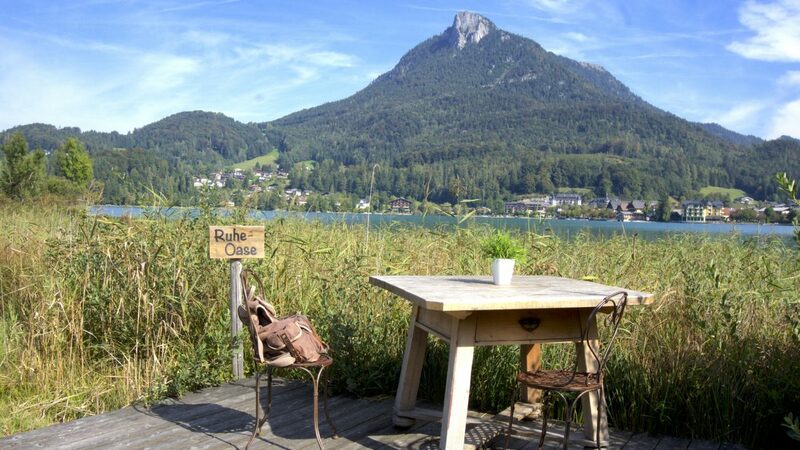 Many athletes come here to train and there is even a hotel now that caters specifically to the needs of triathletes, the Mohrenwirt hotel at the village square right in centre of Fuschl am See. The owner, Jakob Schmiedlechner, is a triathlete himself and knows just what his athletic guests need. Next to the perfect infrastructure, individually customised nutrition is also provided. And you can also get tips and advice from the coaches and professionals that frequent the hotel and like to give support to the other guests. For those that prefer to train alone, there are several training camps held every year with professional trainers. Performance increase guaranteed. If the weather and the season allow it, then the swimming units held right in the lake. Otherwise, the heated pool in the Fuschlseebad swimming facility is used. Due to the region’s excellent reputation in terms of bicycle racing and the seemingly endless possibilities for having a great time with the bike here and exploring the area, biking triathletes definitely won’t get bored either! Whether you just want to glide across the rural roads at the start of the season, train with the various lakes as a majestic backdrop, or if you are willing to ride uphill as hard as if the competition had already begun — you are guaranteed to always find the right conditions for your sports needs here. The track around the lake is also excellent for running. A wide, versatile track with the lake and the not too far away mountains as fantastic backdrops. And there is always something to see. The glittering water, the roaring deciduous forests, the golf course, underneath which the running track passes right through, the beach areas and so much more. 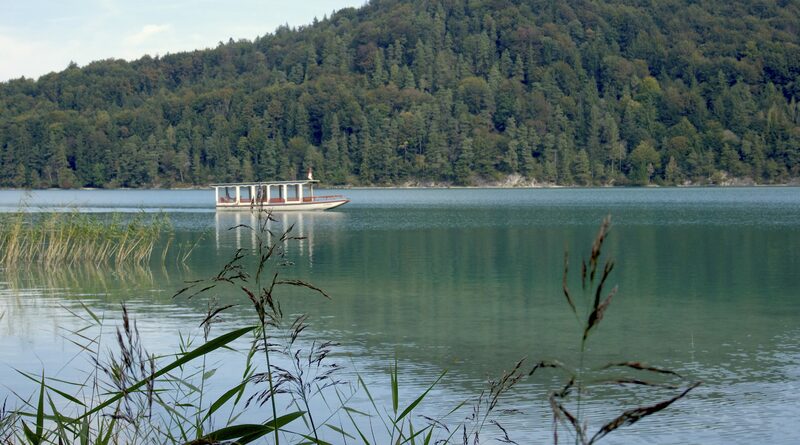 The highlight of any Fuschlsee lake run is certainly the picturesque Fuschl castle that was even used as a scenic background during the filming of the classic Sissi films. 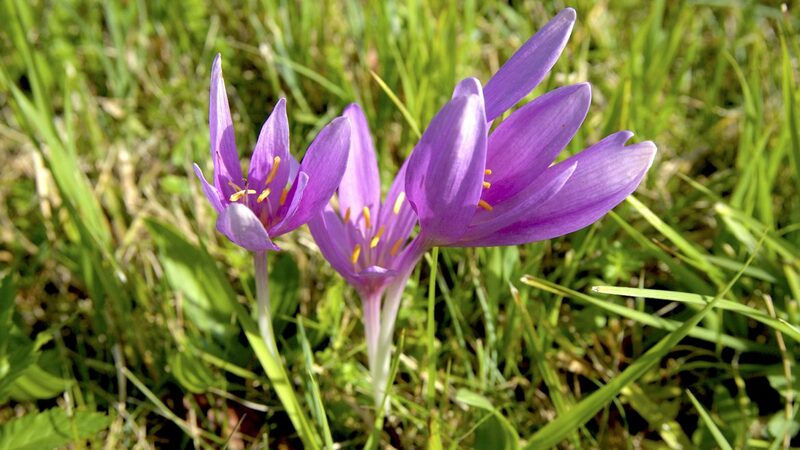 It also functions as a 5-star hotel, and if your goal is to spend a couple of very special days here, then you’ve certainly come to the right place. We are slowly arriving at the destination of our journey and the Zille is losing speed. For me, it’s time to pack up my drinking bottle and my binoculars, which I had previously used to explore the surrounding summits, say goodbye and leave the Zille behind. It was a truly splendid ride, but now I’m in the mood for some hiking. And thus I start walking back to Fuschl am See along the shore. Since the entire way takes around 3 hours and I’m approximately in the middle, I think that I’ll be walking for 1.5 hours. The smoked fish from the famous fisheries at the exit point smells amazing. But I have to get on my way. Perhaps I’ll pay a visit to the Mohrenwirt hotel and ask for a triathlon crash course. That’s something I’d be quite interested in. How about you?